Sometimes I get so crazy busy balancing my kid, marriage, the house and oh wait... I run a business too, don’t I?! Have you been there? It happens to the best of us. 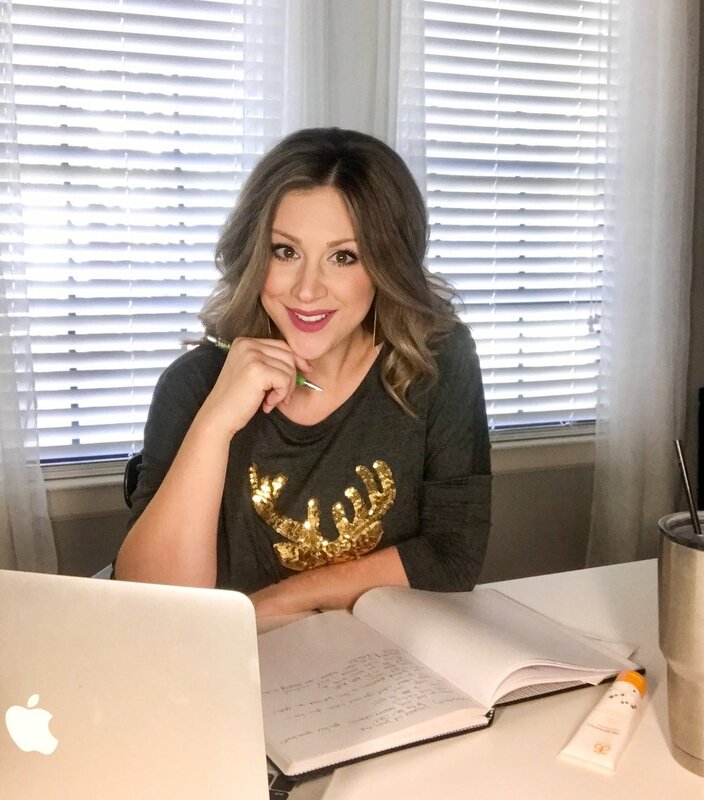 I’ve found a few simple tools that help me streamline my virtual business so I can have some energy left over to give my best self to my family. These are some of the helpful tools I use daily to run my business. They are all simple to use and can be accessed from your phone or a computer. As a preggo momma with an active toddler, I am all about anything that makes life simpler. My favorite tool is Zoom. I use Zoom to grow my business on a daily basis. Have you tried it? It’s a game changer when you are in an industry where you need to connect with tons of people. I use it for leadership calls, team trainings and connecting with potential clients and business partners. The best part is you can get a free account for unlimited calls up to 40 minutes each. It’s so great because you can see the person on the other end. It is way more effective than just a phone call. It also syncs up with iCalendar, which I totally love. One of my other go-to tools is Google Drive. If you have a gmail account this is super easy to set up. The best part is you can access your documents from your phone, computer, iPad, whatever. I tend to get ideas at random times throughout the day so being able to pull up my Google Drive and add to it from anywhere is pretty handy. Surly you have an Instagram... but if not, it is time to get yourself one! Instagram is an amazing way to connect with people all across the world. I have a global business so this is very important to me. Plus I love seeing like-minded people as I scroll through my Insta feed. I get inspired and get connected through this great social media platform. Facebook Messenger is another awesome tool. I like it for a few reasons. First, it’s just like texting but you don’t need someone’s phone number to be able to reach out to them. I have the Messenger app on my phone so I receive messages in real time, just like a text. The second reason I love this tool is because of the read receipts. It’s so nice to know when your message has been received, even if you don’t get a reply. If you are in a business where you have a ton of communication to do, Voxer is for you. This is a big time saver. You can say a whole lot more into this walkie talkie style app than if you were typing or texting. I don’t use it for clients, but I do use it for connecting with my team. The person receiving my message can listen and reply whenever its convenient for them. There are so many great tools out there to help support you in your virtual business. This simple list is a great start to help you streamline things a bit and get a little more organized. I hope you find some that work great for you like these have helped me. If you’ve been looking for a business you can run from home while being a full-time Momma, I’d love to help you make that decision. Click here to connect with me, or shoot an email to lifesajess@gmail.com.